Bordeaux is a city in France that some see as the wine capital. Near Bordeaux, an important vineyard produces many wines, including some of the most prestigious in the world, collectively referred to as Bordeaux wines, or simply "bordeaux". There are around 14 000 Bordeaux wine producers, 117,514 hectares of vines, 400 traders and sales of 14.5 billion euros. These are white or red wines, they are at the origin of the burgundy color. The Bordeaux wine region is divided into five regions: Entre-Deux-Mers, the Libournais, the Blayais-Bourgeais, Graves and the Medoc. The most famous are those vineyards of Saint Emilion, Pauillac, Saint-Estèphe, Sauternes and Pomerol. As the wine capital, Bordeaux was to celebrate this precious drink. Since 1998, the first edition is done with "Bordeaux fête le vin". The festival takes place every two years in the city center of Bordeaux, for four days, even years, around June 21 (summer solstice music festival) and 24 (feast of Saint John ), Thursday to Sunday. This year, the Wine Festival as well known by the inhabitants of Bordeaux, takes place from 23 to 26 June 2016. This is the tenth edition. This is the perfect time to do bordeaux tourism. 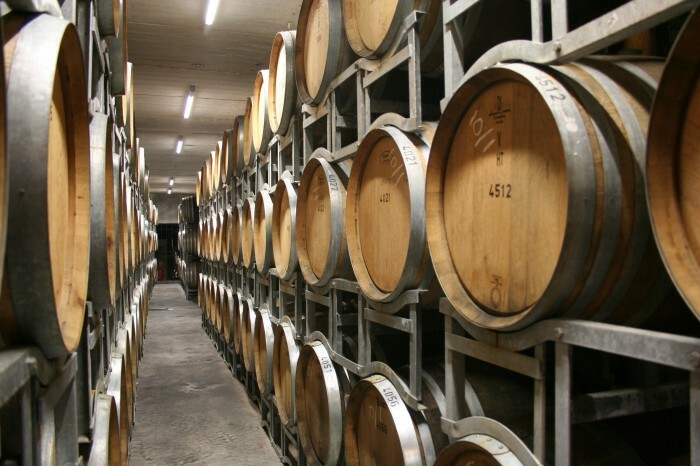 A wine route along 2km will be installed on the docks of Bordeaux, listed as World Heritage by UNESCO. You can discover the different wines in sectored pavilions according appellations and "millésimes" : a small sixty Bordeaux wine appellations and some twenty appellation d'Aquitaine wines. An educational pavilion for oenologists apprentices will be held by the Ecole du Vin de Bordeaux. This is a must for an introduction to oenology, to practice tasting or to enrich their knowledge. - Mouton Cadet 1st appellation of Bordeaux wine brand in the world controlled. On the occasion of its 10th edition, "Bordeaux Wine Festival" inaugurates the new wine City. Les publications similaires de "Quick tourism"